The Carnegie School of Sport in Leeds Beckett University is offering a fully funded PhD studentship in collaboration with the University of Copenhagen. The studentship provides a bursary of £14,777 per annum (pro-rata into 12 monthly payments) and UK/EU Fees paid for a period of three years. We will also support travel to Copenhagen to the value of £500 per year. It is a requirement that the successful applicant will be based full-time at our Headingley Campus, and will undertake a period of study of at least six months in Copenhagen, across the three years. Following submission of a PhD thesis and successful completion of a public PhD defence, the student will receive an Award from both universities. Proposals can be discussed with the project lead; Dr Toni WIlliams (T.L.williams@leedsbeckett.ac.uk) prior to application. We are seeking a highly motivated and enthusiastic student who will fully engage in the dynamic and vibrant research environment offered by both universities. Applicants should have (or be near completion of) a Master’s degree and have a First or 2:1 Honours degree (or equivalent) in a relevant subject. In addition, applicants should have excellent written and oral communication skills and experience of qualitative research methods. Please provide an outline of the research to be undertaken using the criteria below as a guide. Scanned copies of your degree certificates (e.g. undergraduate or masters degree certificates) and transcripts. Scanned copies of your English language requirements. Scanned copies of your passport and previous UK visas if applicable. Applicants are asked to complete the research student application form and provide a proposal of the research to be undertaken using the headings as a guide. The proposal of the research can be up to four A4 pages in length (with references as an addition to the proposal and including bibliography) using type Arial 12 point. Applicants are asked to include at the start of the proposal the research project title. Applicants should use the research project reference (COPENHAGEN) as the subject in the email subject line when submitting their applications. Please use the Harvard style for your references. So that your application is dealt with quickly please ensure you send all the required documents. The Graduate School will contact candidates invited for interview by email from 19th November 2018. 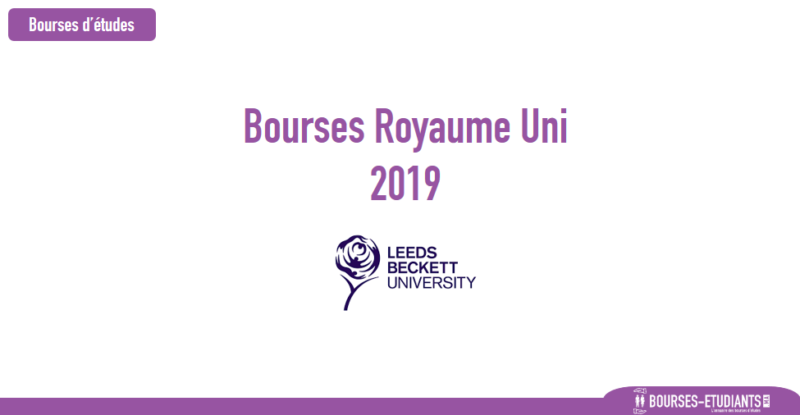 Prospective students from outside of the UK and EU who wish to apply to study at Leeds Beckett University will be required to make up the difference annually between the UK/EU fees to be paid by the University of £4,260 and overseas fees of £12,500. The fee difference must be paid prior to starting. Overseas applicants must refer to the UKVI regulations on studying in the UK and therefore contact researchadmissions@leedsbeckett.ac.uk – telephone: +44 (0)113 812 5385 before submitting.